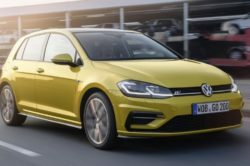 The 2018 Volkswagen Golf R has been revealed not that long ago and the car comes with a few surprises. For starters, the European version is quite different from the North American model. On top of that it seems VW decided to entirely skip a body style for the North American market which is a real shame. 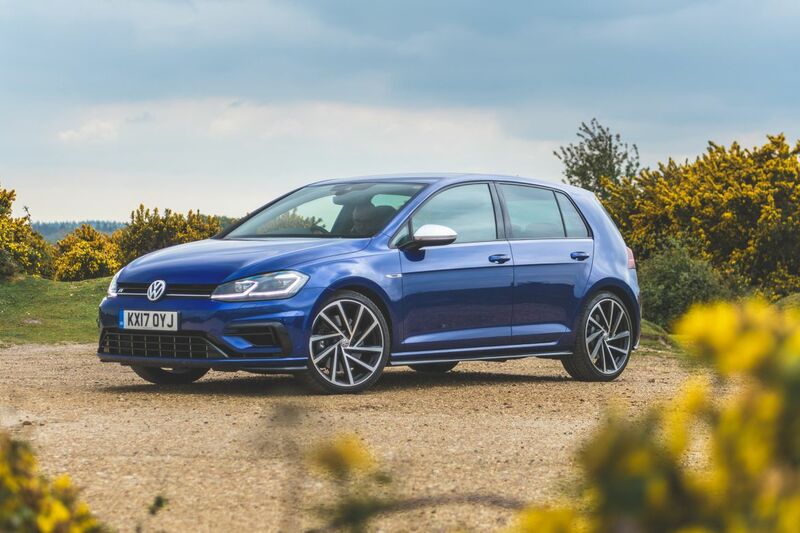 Leaving that aside, the new Golf R is not that different from its predecessor. On the outside there are only minimal changes while the interior, with the exception of some new equipment, is the same as before. Not much changed under the hood either but this was to be expected considering the 2018 model of the car is nothing more than just a mild facelift. Even though the price for the US model hasn’t been revealed, we would be surprised if much will change. The running gear will be the same across the two markets. 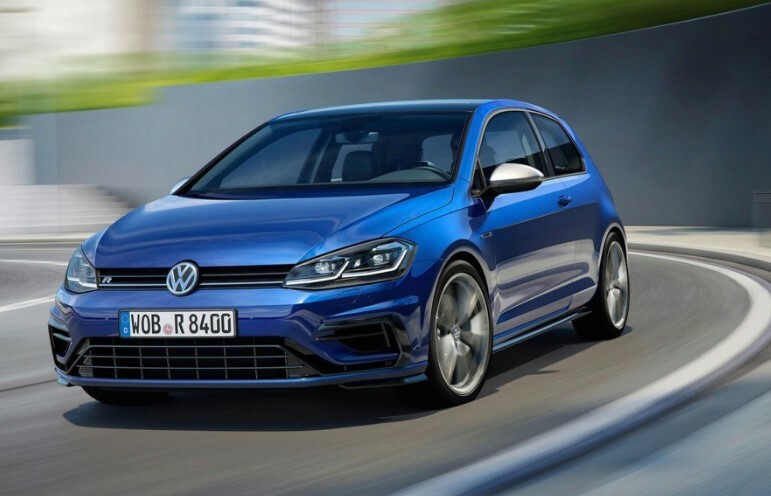 The Golf R is set to be the fastest and most powerful production Golf currently on the market. 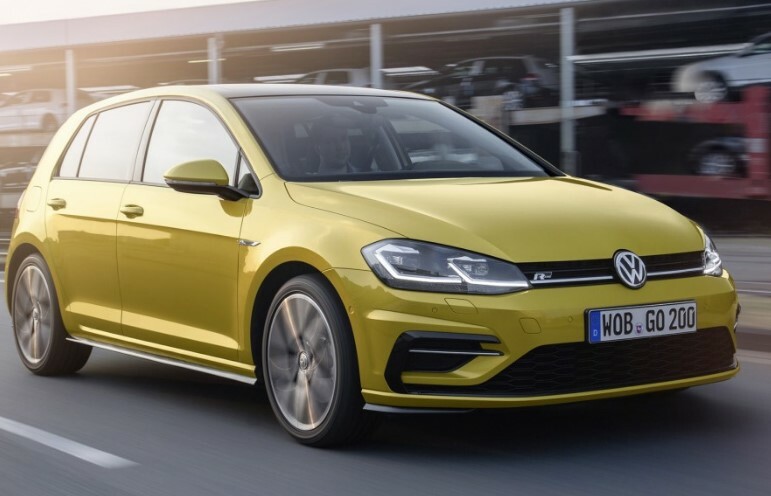 In order to keep all that power in check the car will boast larger brakes than the GTI, a more aggressive suspension setup as well as beefier anti-roll bars. 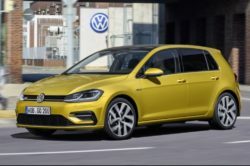 As an option VW is also going to offer an adaptive suspension system. The cars equipped with it will also receive a few safety features as standard. 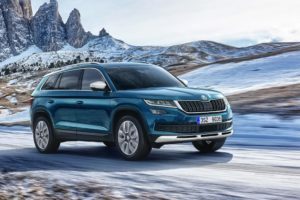 These will include a frontal collision warning and mitigation system which is also going to be available across the other models of the range. 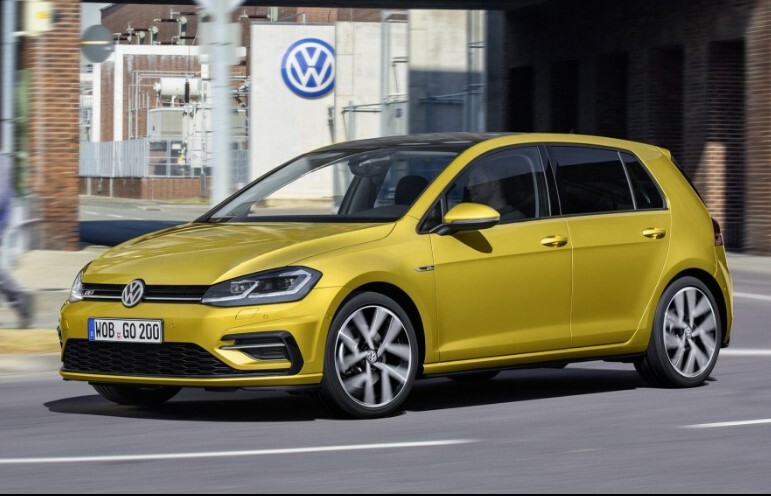 The 2018 Volkswagen Golf R Wagon is only going to be available in Europe and only in select markets. This will be mostly identical to the hatchback with minor differences to its rear suspension setup. 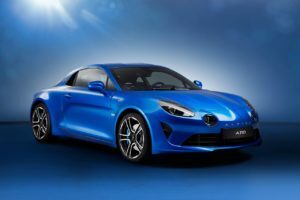 Even though the 2018 model is a refresh of the car, it doesn’t really look all that different from its predecessor. There are changes but these are obvious only when looking at the two cars side-by-side. 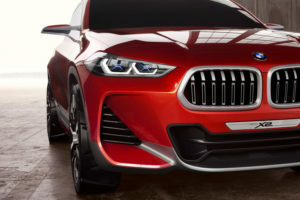 For starters, the new model gets standard LED headlights and tail lights, a more aggressive front bumper sporting a larger splitter as well as a new rear bumper. As an option VW dealers will also offer a titanium exhaust system which is not only lighter but also offers a more aggressive sound to the car. The seats, dashboard, most of the materials and even most of the available features are the same as before. However, the 2018 Volkswagen Golf R does feature a new infotainment system. The car can now be had with a larger 9.2 inch screen as well as a brand new fully digital instrument cluster. 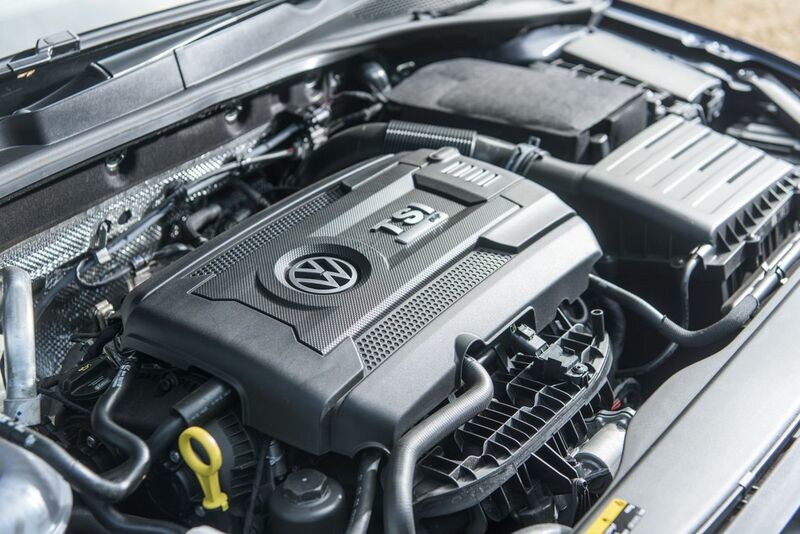 The 2.0 liter turbocharged inline 4 engine powering the new Golf R is the same as the one before it. However, some small changes have been made to the European model but more on that later. The US version of the car makes 292 horsepower and 280 lb-ft of torque. The European model on the other hand received small tweaks in order to make 305 horsepower and 295 lb-ft of torque. A 6 speed manual and all wheel drive are still offered as standard across the range. The performance for this setup didn’t change much over its predecessor. The old 6 speed automatic on the other hand has been replaced by a new 7 speed DSG gearbox. 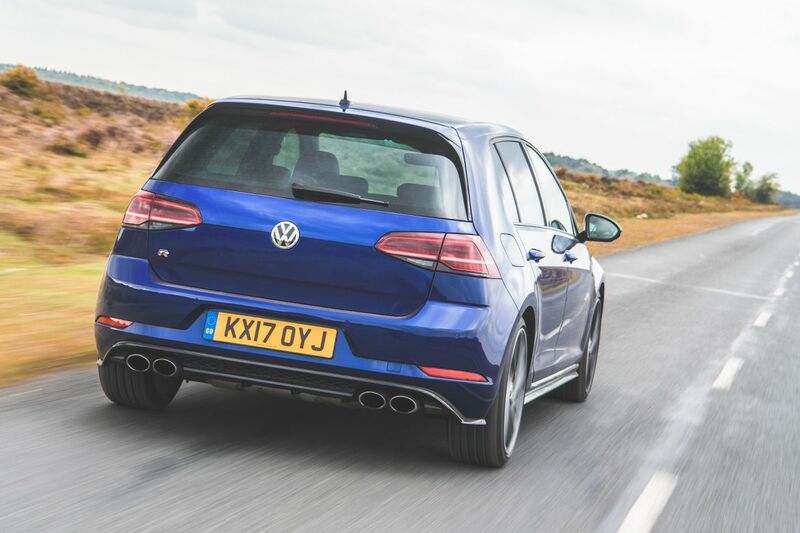 This allows the Golf R to hit 60 MPH in under 4.6 seconds which is considerably better than its predecessor. 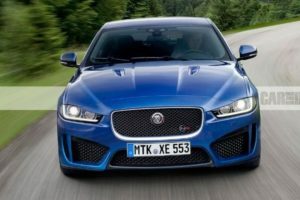 The wagon version of the car on the other hand will hit 60 MPH in around 4.8 seconds which is still much better than with the older automatic. 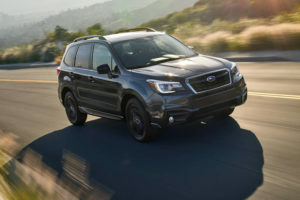 The top speed on all versions of the car remained unchanged from the 2016 model.